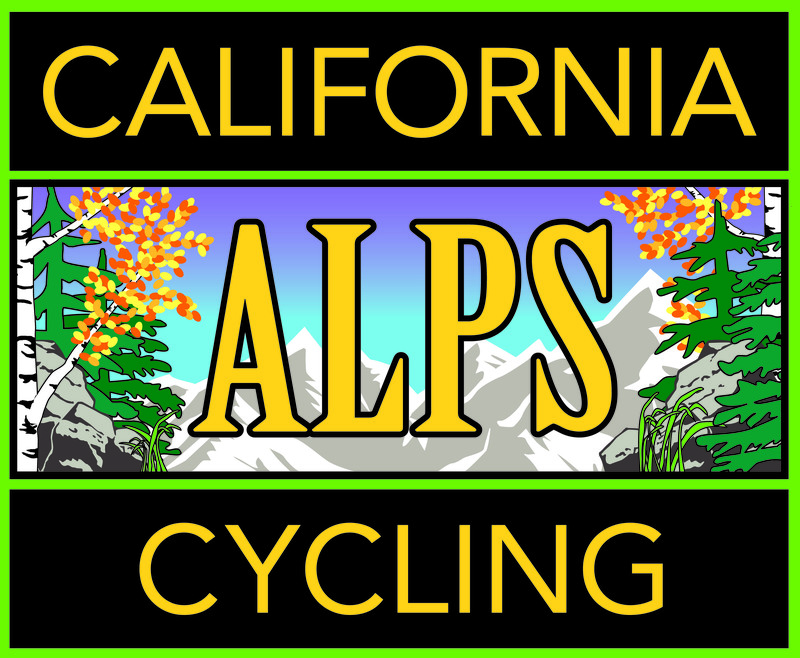 Weather in the California Alps can make it challenging to ride outside but there are apps for that and some can take you to Australia! An update from CalTrans on when snow is expected to be cleared from 3 major Sierra passes here in the California Alps. Hi All, I happen to be the guy Mark dropped on the climbs on Sunday. I guess I have some reading to do. Way to go Mark. Always great riding with you my friend. Even if I have to wait sometimes. What comes around goes around, though, so you’re time will come! My climbing secrets: ride to the top, enjoy the scenery, then ride down. Bonus tips: enjoy the scenery on the way up; stop to take pictures if you get tired – then you don’t have to call it a rest stop. This should eliminate any mystery as to the origin of my name. Love it, Halffast! Excellent tips indeed! Thank you for sharing.